Powerix electrical team can take care of all your lighting needs across Sydney. Our electricians specialise practical solutions to reduce lighting costs in homes and businesses, without sacrificing light quality or style. Since 2009 Australia has been phasing out energy heavy lighting options, like incandescent and halogen light bulbs, for energy efficient alternatives such as compact fluorescent lamps (CFLs) and light emitting diodes (LED) light bulbs. The energy savings from converting to efficient options can be significant across your yearly electricity bill. 10% for households and much more for some businesses. 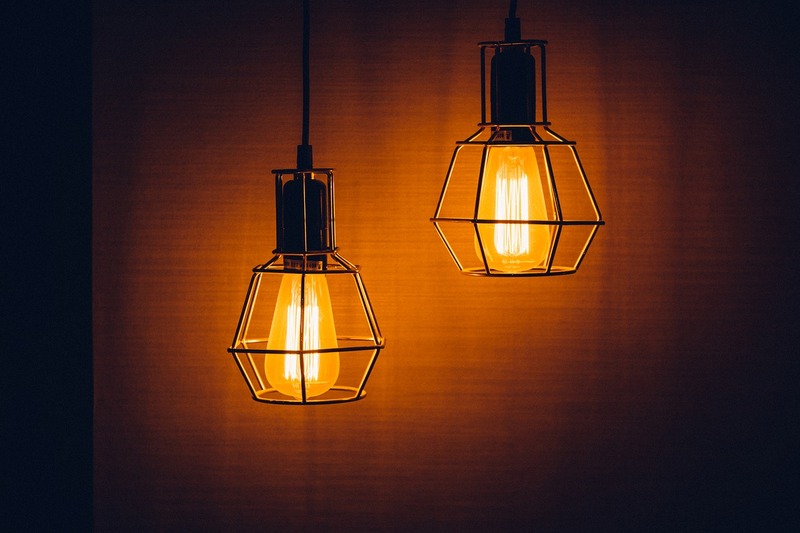 As these styles of light bulb last many times longer than old incandescent bulbs, savings are also made in reduced replacement costs and maintenance requirements. Modern home lighting encompasses many different styles of lights across the three lighting uses, task, ambient, and accent. Task lighting is usually targeted and used in areas where you have a specific job to do such as over the kitchen benchtop, above or on your desk or workbench. Ambient lighting is used for the general illumination of an area. This style can use multiple downlights, a single central feature or fitting or wall lights. Accent lighting highlights a feature or aspect in the room. It could be a piece of art, the fireplace, or a notable feature. Ensure your choice of light globe reflects the job you need it to do, ie bulbs with a high light output are not usually required for accent lighting, however, task lighting would need a bright clear light. Wondering how much you could save if you upgraded your lighting? This handy app helps work out savings as well as recommending tips on lighting in every area of your home. Lighting Tip - Boost your home’s energy efficiency by utilising ceiling fans with a light fitting where possible rather than air conditioning every room. For top quality lighting solutions throughout Sydney contact the team at Powerix on 0420 798 861 or complete our quick online electrician service request form today.